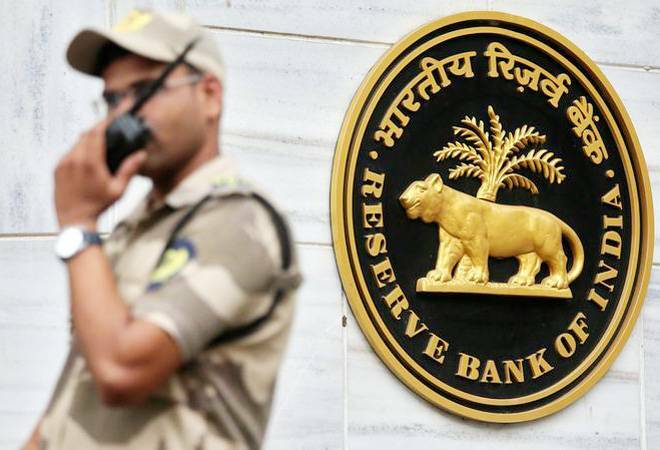 Since February 2019, RBI has cut the repo rate by 50 basis points, bringing it down to the April 2018 level of 6 per cent. “This will augur well for the real estate sector and keep the momentum going in the coming year. The sector has already seen an improvement in homebuyer sentiment due to the multiple sops offered by both the government and the RBI in the first three months of 2019,” Anuj Puri, Chairman, Anarock Property Consultants, said. These measures have contributed to a 12 per cent increase in housing sales in the March quarter across the top seven cities. The government doled out sops in the budget for developers undertaking affordable housing projects as well as measures to boost home buys besides reducing GST rates on housing. “The RBI has done its part by slashing the repo rate again. The onus is now on the banks to concurrently reduce home loan rates further, thereby encouraging more fence-sitters to take purchase decisions,” he added. The industry was largely expecting a rate cut to ease liquidity and investment cycle. “One of the major reasons RBI could give a go-ahead to the cut was majorly because the inflation was in check, giving them headroom to accommodate a cut. This will help developers by lowering financing costs of construction and also bring back interest of home buyers,” Parth Mehta, Managing Director, Paradigm Realty, said. Rohit Poddar, Managing Director, Poddar Housing and Development said the actual inflation has stayed below the projected levels since February, leaving room for a further cut in the rates. “This is an election year and we can expect transient policies by the authorities due to the ambiguity over the possible policy changes by the newly elected government. This rate cut will affect the buying sentiments in a roundabout way as it is likely to make home loans cheaper,” he said.